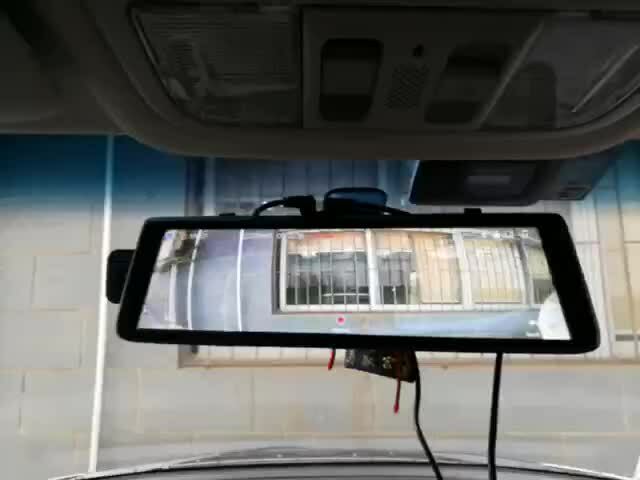 X690 full screen rear mirror camera, streaming media model, anti-refective. digital lens, support front + rear camera. 09:16 OST INTRODUCTION JIANGSU OST FILTER MFG CO.,LTD. 07:04 Introduction of Sitong semi trailer factory China Heavy Duty Truck Group Sitong Special Purpose Vehicle Co., Ltd.
06:15 Environmental friendly car maintenance machine Hunan Shiyuan Environmental Technology Co., Ltd.
03:32 Car Catalytic Convertaer Cleaning Machine Hunan Shiyuan Environmental Technology Co., Ltd.
01:01 Miral Auto Camp Corp -Korean auto parts specialist MIRAL AUTO CAMP CORP.
02:43 Goome GPS Tracker Shanghai Goome industrial Co., Ltd.
01:20 Infrared Components for Automotive Comfort SHENZHEN CNUO ELECTRONICS LTD.